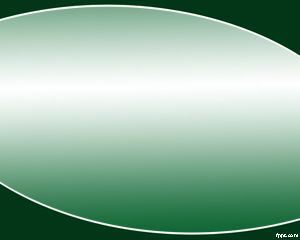 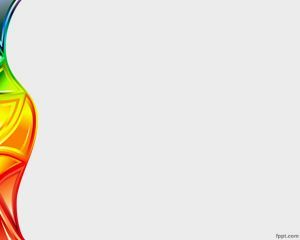 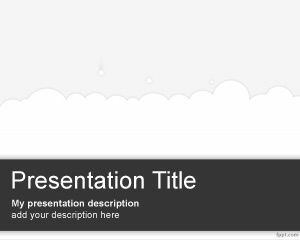 Layout PowerPoint Template is a professional looking PowerPoint template background for amazing presentations requiring a cloud effect. 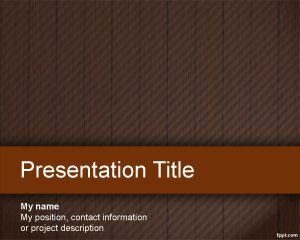 This layout template for PowerPoint can be used for cloud computing projects as well as web application projects or cloud hosting companies promoting their services through PowerPoint. 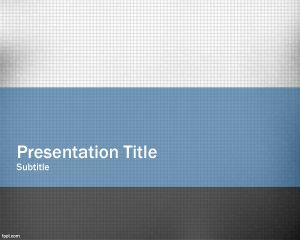 You can also use this background for Slideshare presentations and also as a keynote template in Mac. 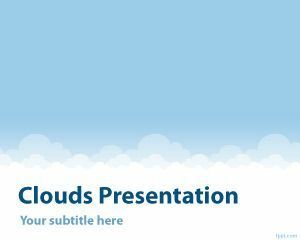 Cloud templates like this one are also compatible with other presentation products like Google Presentations or even OpenOffice Impress backgrounds. 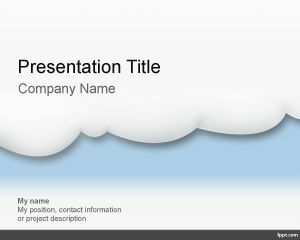 Cloud PowerPoint template has a gray layout border over a gray background with a white cloud in the master slide.